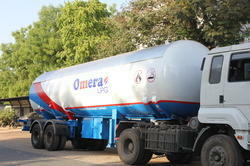 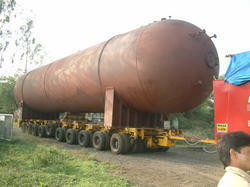 We are leading manufacturer & supplier of Tanks, Reactors and Vessel. 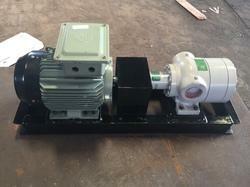 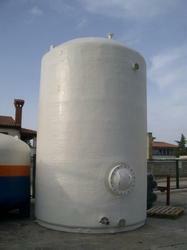 Apart from this we also offer Industrial Tanker, Slurry Reactor and Industrial Reactors. 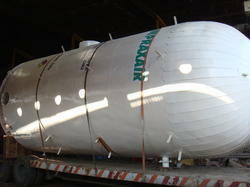 We provide Turnkey Services includes design, fabrication, erection and commissioning. 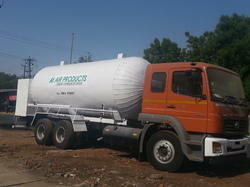 Further, our range of units is easy & safe to operate and is in adherence with the international industrial guidelines.